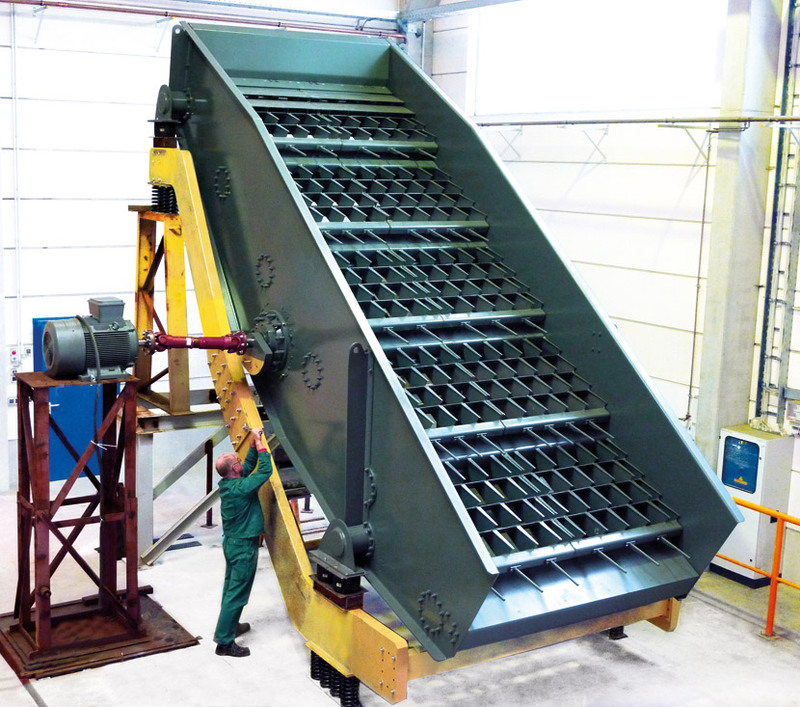 The JOEST TopSpin is used for the pre-separation of waste which is difficult to screen. Cascade screens are increasingly used for this process – the advantage is that they screen out long parts with almost no blockages. The finger cascade screen works on basis of a circular vibratory screen with higher than average acceleration values, generated via the JOEST shaft drive. Due to the high acceleration values with the conical opening finger screen system in cascade shaped arrangement – there is firstly a breaking up of the material and secondly a screening with comparatively few blockages. For best separation results, the finger cascade screens are equipped with a impact bottom for optimal product distribution and with additional turning steps.